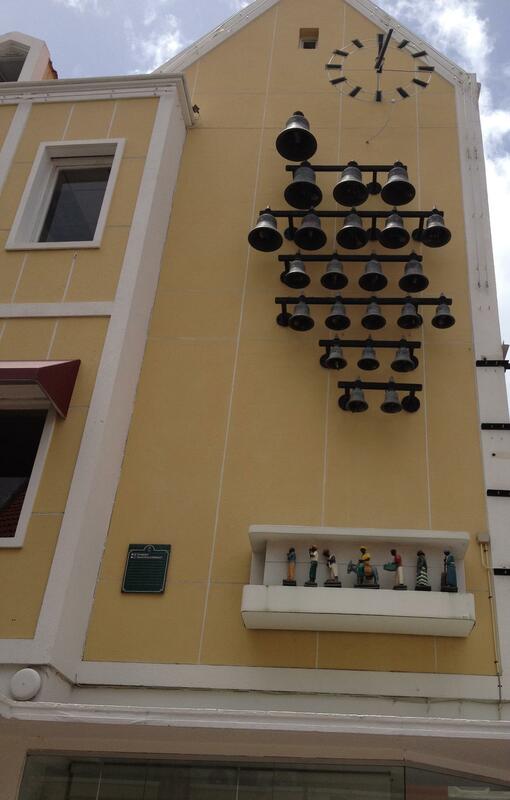 The bells chime at noon and 6 pm and can be heard several blocks away… The traditional little dolls dance along. I have to agree with Tasha Campbell, it’s a nice treat to start the siesta and end the workday! Back in the day, the carillon would fill Punda with glee every 30 minutes… Maybe we should bring this bit of Awesome back? The Carillon was moved quite some time ago to the Curacao Museum and i understand that they are going to move it again, who knows whereto….